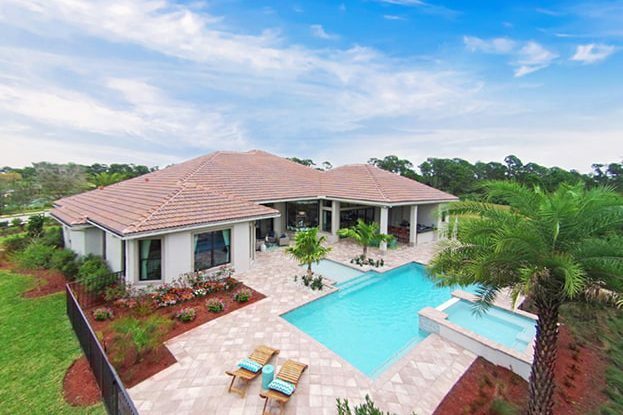 Palm City’s, Canopy Creek, a one of a kind gated community, is nestled amongst 300 acres of preserves, lakes and parks. 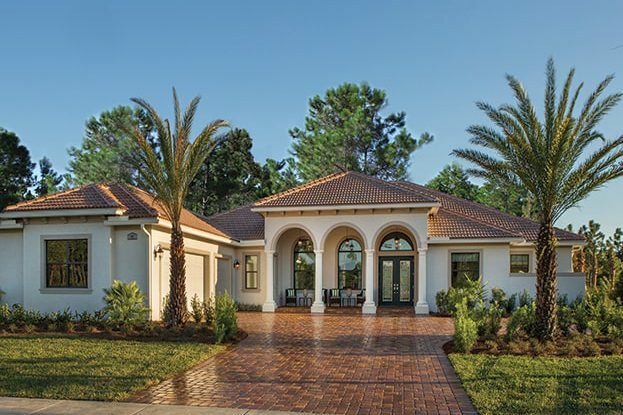 Comprised of 3-and 4-bedroom single-family estate homes with 2-3 car garages, all homes are built on more than half acre lots. 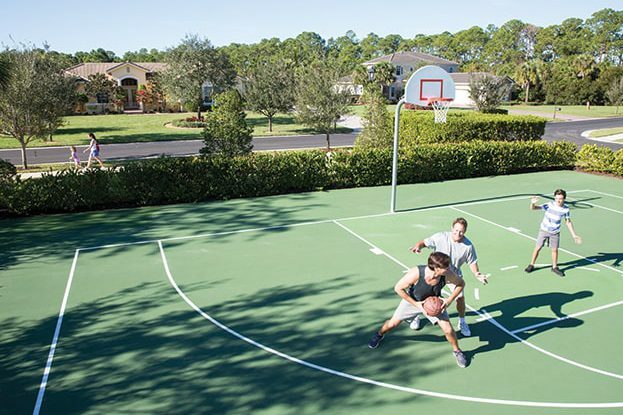 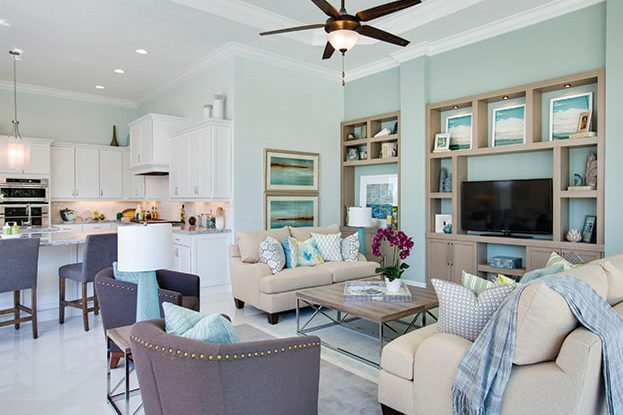 The community offers a resort-inspired clubhouse, children’s play area, basketball and tennis courts, winding trails, easy access to the pristine beaches of the Treasure Coast, I-95 and Florida’s Turnpike, the shops and dining of Downtown Stuart, as well as being in the ‘A ‘Rated School District of Martin County.